How much is Tyne Daly Worth? 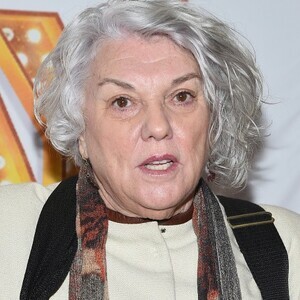 Tyne Daly net worth: Tyne Daly, also known as Ellen Tyne Daly, is an American stage and screen actress who has a net worth of $6 million dollars. She was born in Madison, Wisconsin on February 21, 1946 to actor James Dally and Hope Newell. 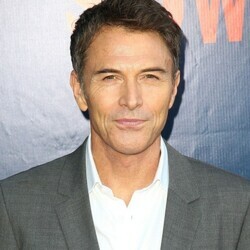 Her younger brother, Tim Daly, is an actor as well. By the age of 15, she earned her Equity Card and went on to study at Brandeis University and the American Musical and Dramatic Academy. She is best known for her roles in Cagney & Lacey, Judging Amy, and The Enforcer. She also guest starred on her brother, Tim Daly's, series Wings. She has spent a number of years on Broadway with some of her most recent plays being Rabbit Hole, Me, Myself, &I, Love, Loss, and What I Wore, Master Class, and It Shoulda Been You. 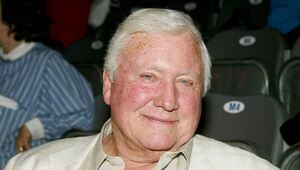 In addition to theatre, in 2010 Daly performed a cabaret act in SecondTime Around. In 2003, Daly starred in a Lifetime Movie titled, Undercover Christmas. She also appeared in the movies John and Mary, Angel Unchained, the movie adaptation of Play It As It Lays, The Adulteress, and The Enforcer. 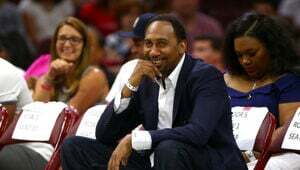 Daly is well known for being a feminist role model and has been upfront about the importance of maintaining a natural appearance as she gets older and more mature. She married George Stanford Brown in 1966, whom she later divorced in 1990. The two have three daughters together, Alisabeth, Kathryne, and Alyxandra.